Adrienne Kiriakis (Judi Evans) believed she was doing her civic duty, by turning in that incriminating video of Sami (Alison Sweeney) trying to hog-tie a cop—whom she later killed—in the park. Will her friends and family see it that way on Days of Our Lives? 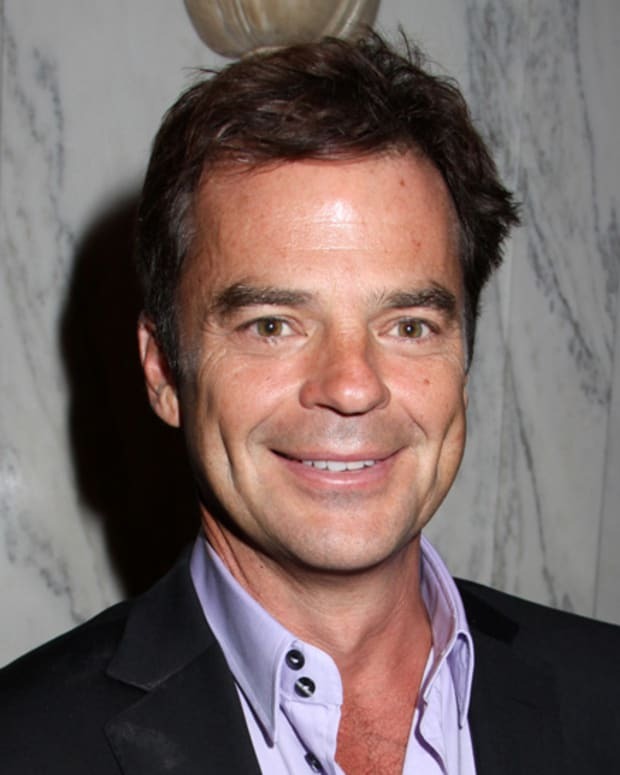 Adrienne&apos;s husband, Justin (Wally Kurth), is Sami&apos;s lawyer and EJ&apos;s (James Scott) consigliere. Sonny (Freddie Smith), her beloved son, is involved with Sami&apos;s boy, Will (Chandler Massey). Then there&apos;s Kayla (Mary Beth Evans), Adrienne&apos;s former sister-in-law and dear friend, who also happens to be Sami&apos;s aunt! Something tells me Adrienne&apos;s next invitation to a party at the Brady Pub might get lost in the mail. Watch a DAYS recap video below. EJ to Adrienne on Days of Our Lives: "Do You Feel Safe?"